After the arrival of Mi Pay and Redmi Go in India, Xiaomi has another announcement this week. 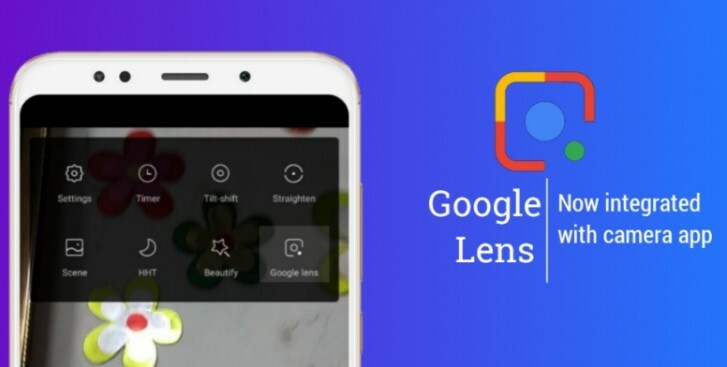 The company has launched Google Lens integration within the native MIUI camera app. This means instead of downloading an app, the platform is available with a single tap. The confirmation arrived on the Indian section of MIUI’s forums. 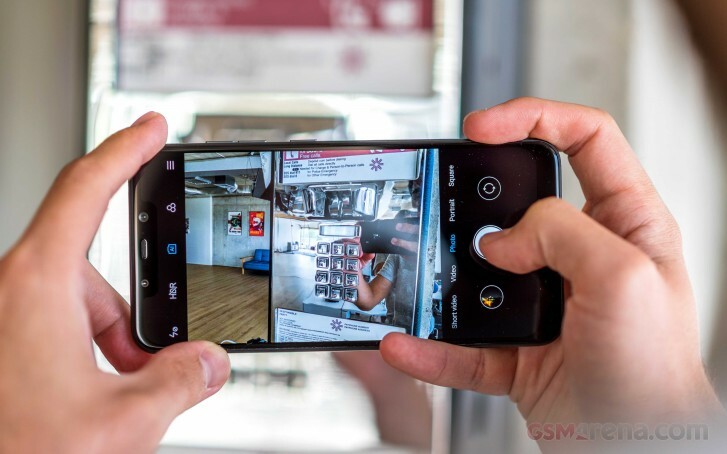 Google Lens essentially gives you context about stuff around you - animals, books, music covers, points of interest, QR scanner, recognizing landscapes, etc. It can also automatically collect info from a business card and store it, so you don’t have to wear those around. You can also just point the camera to a calendar date and instantly add a task in your Calendar. It currently works only on Poco F1, Redmi Note 7 and Redmi Y2 with beta ROM after you enable the option in Settings. To launch it, you must have the latest build and then open the Camera app. Google Lens is found in the contextual menu, hidden behind the sandwich menu on the top right corner. Also working fine on my Mi 8 with stable global rom. Yap, has been available on global mix 2s for some time already.